December giveaway! Leave a comment below and you’ll be entered to win a free 1-2 hour photo session with 25 digital negatives! All blog comments from the month of December will be entered to win, so the more you comment – the better! 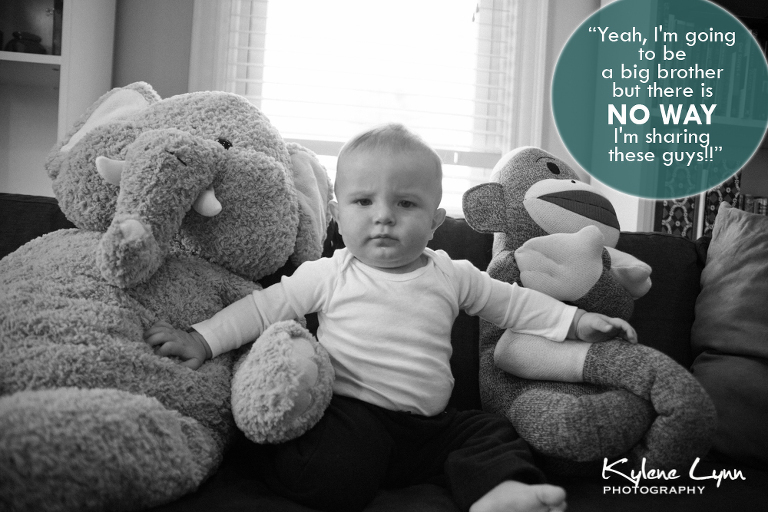 Become a fan of Kylene Lynn Photography on Facebook and you’re automatically entered. Share a post on Facebook/Twitter (please tag my FB page Kylene Lynn Photography or @kylenelynn for twitter) and that’s another entry! Winner will be announced on January 1st! Session must be held 40 miles from Lancaster, PA or Syracuse, NY.